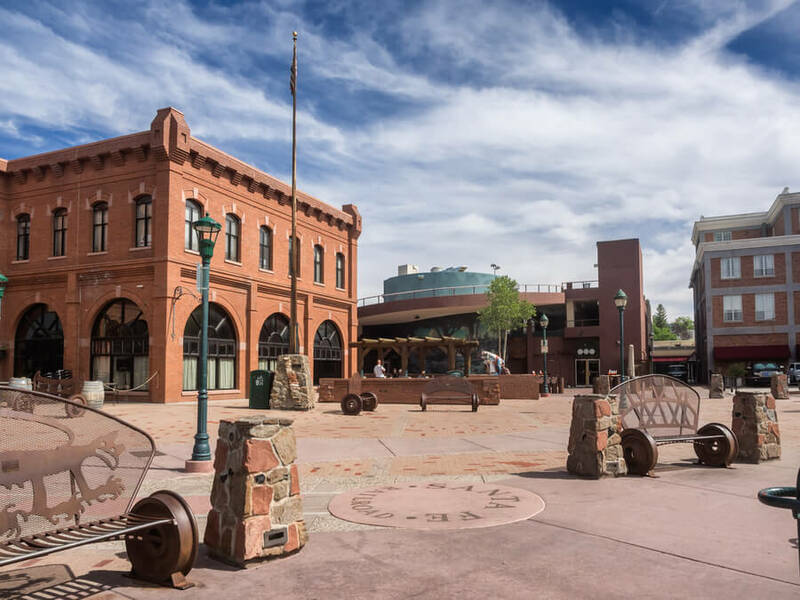 Arizona provides its fair share of rehabilitation centers for people who struggle with various drug addictions such as alcohol, heroin or marijuana. 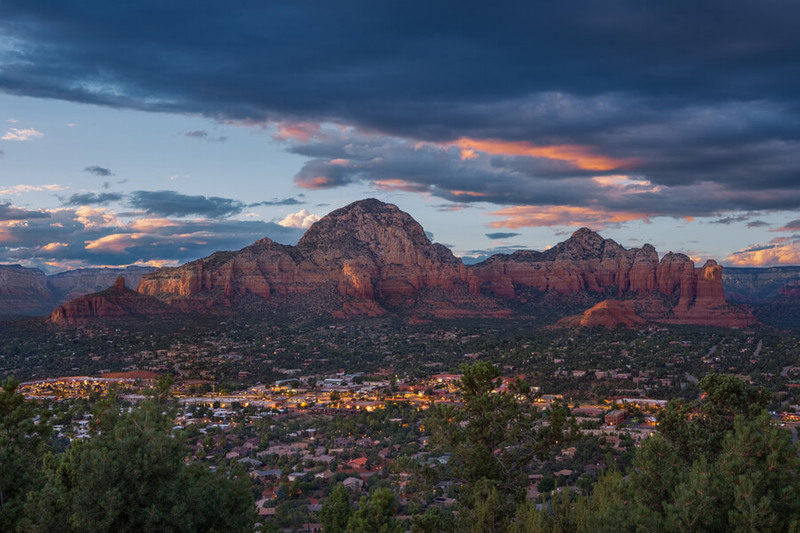 A rehab center in Arizona usually focuses on medical detox as well as court-ordered treatment, inpatient and outpatient programs and relapse prevention. The prescription drug misuse in this state is among the highest in America and rehabs in Arizona struggle to keep up with the increasing demands of treatment for opiates and prescription medication. Although using prescription drugs is not that dangerous at first, it can quickly lead to abusing other types of substances such as heroin or developing alcoholism. Before enrolling in a treatment program in a rehab facility within the state of Arizona, one should know his options very well and become acquainted with well-known rehabs in this state. 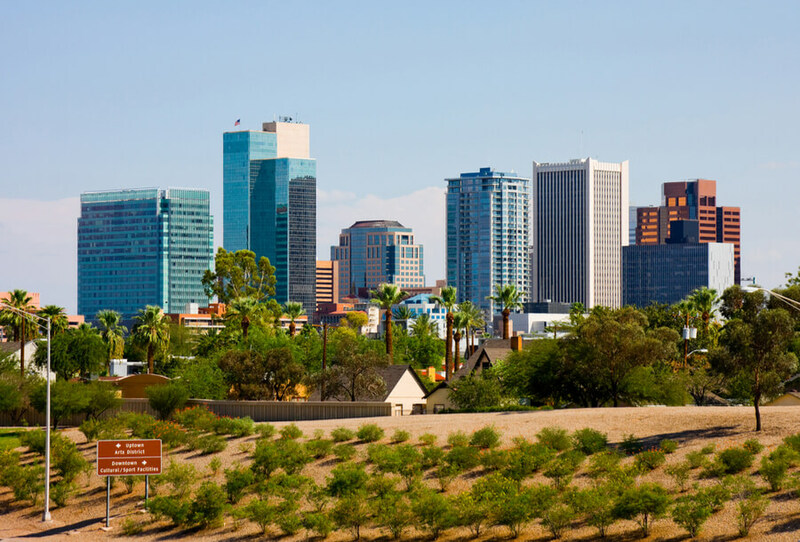 Drug treatment centers in Arizona can be very varied, they can have different admission requirements and usually focus on the specific needs of the individual. What is the State of Drug Use in Arizona? 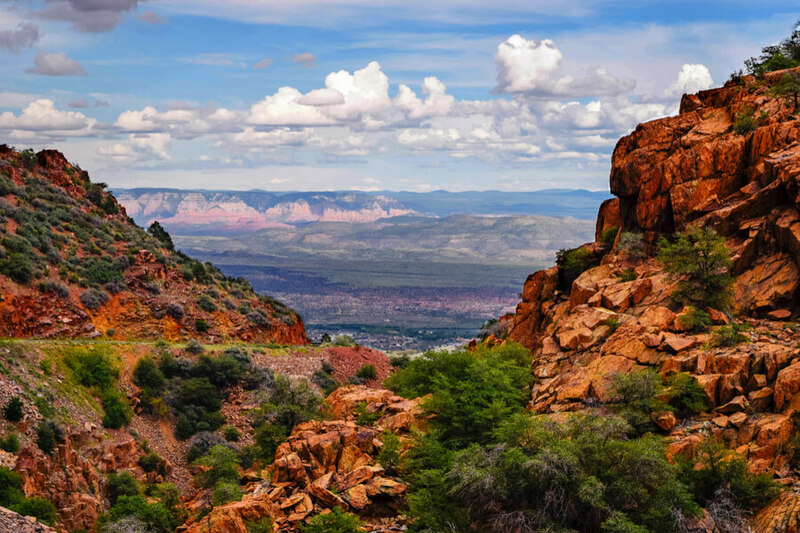 What are the Substance Abuse Treatment Options in Arizona? What are the Top 5 Substance Abuse Recovery Facilities in Arizona? Most alarming is the fact that illicit drugs are very easy to come by in the state of Arizona. Numerous Arizona rehab centers attempt to re-educate patients and prevent them from relapsing by using special counseling sessions and therapies in support groups. 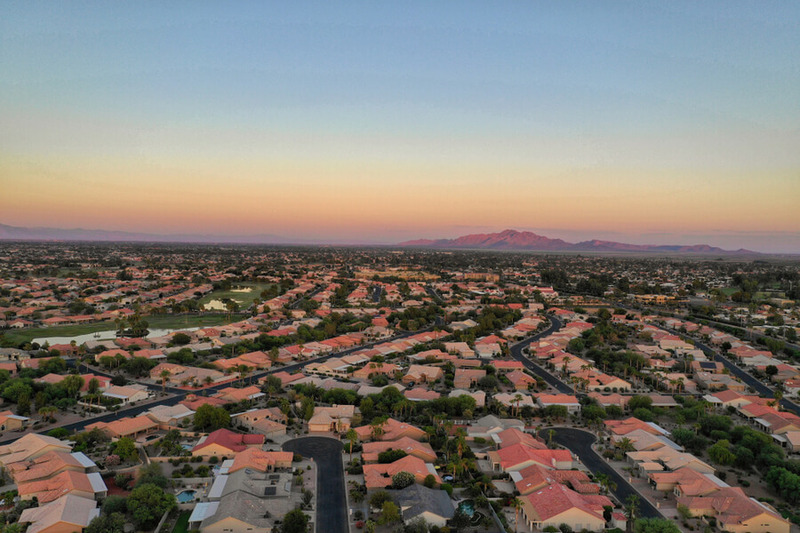 Most drug rehab centers in Arizona go the extra mile to provide patients with a broad range of medical services designed to save addicts lives. The Arizona Parents Commission strives to raise awareness among kids and prevent underage drinking and drug use. The Silver Sands Recovery is one of the best alcohol treatment centers in Arizona which is an expert in recovery from heroin and opioid abuse as well. Its addiction treatment focuses on achieving long-term sobriety, treating the underlying issues that lead people to addiction and developing healthy habits which will eventually keep patients away from drugs after discharge. The certified therapists at the Silver Sands center provide customized treatment options and this center includes multiple treatment programs to choose from such as: 12-step addiction treatment, co-occurring disorders treatment, holistic programs, intensive outpatient programs for teens, etc. When it comes to insurance options, patients can validate their insurance plan online and can pay with cash or credit card for services which are not covered by the insurance plan. Best of all, once a patient is accepted, the facility ensures the transportation of the admitted patient to the rehab. Learn more on the website. 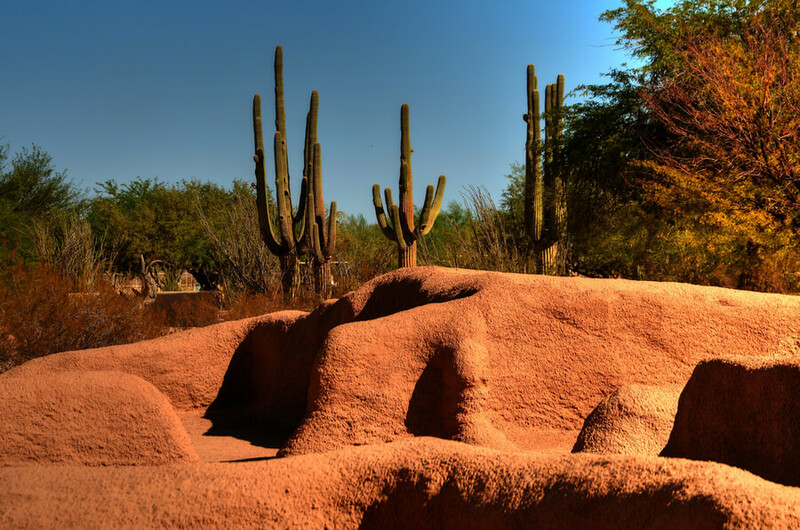 Another great drug rehab Arizona is Springboard Recovery which focuses on long-term holistic care and providing the patient with the necessary nutritional, psychological and physical tools to recover quickly and permanently. This rehab center also puts an accent on co-occurring disorders, features specialized treatments aimed at eliminating alcohol addiction and it is approved by the Joint Commission which attests excellent in the healthcare industry. The facility itself provides great comfort for patients during their stay, offering gourmet kitchen, yoga facilities, swimming pools, outdoor grill decks, fast Internet connection, and more. These amenities provide the perfect environment for relaxing, healing, and spiritual growth. Visit the official website to view the full list of conveniences provided. 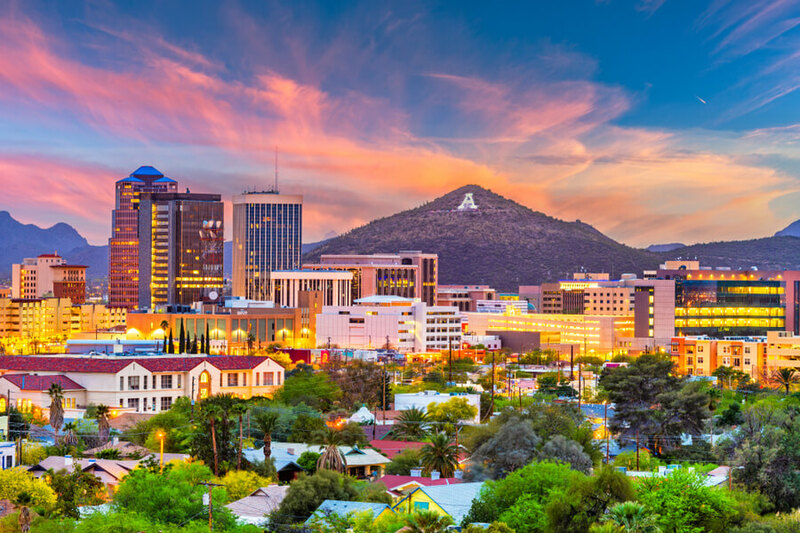 The Scottsdale Recovery Center has a rehab center in Tucson AZ as well as in different other cities in Arizona such as Scottsdale and Phoenix and offers multiple care services such as quick intervention, medical detox, inpatient rehab, intensive outpatient rehab, and more. 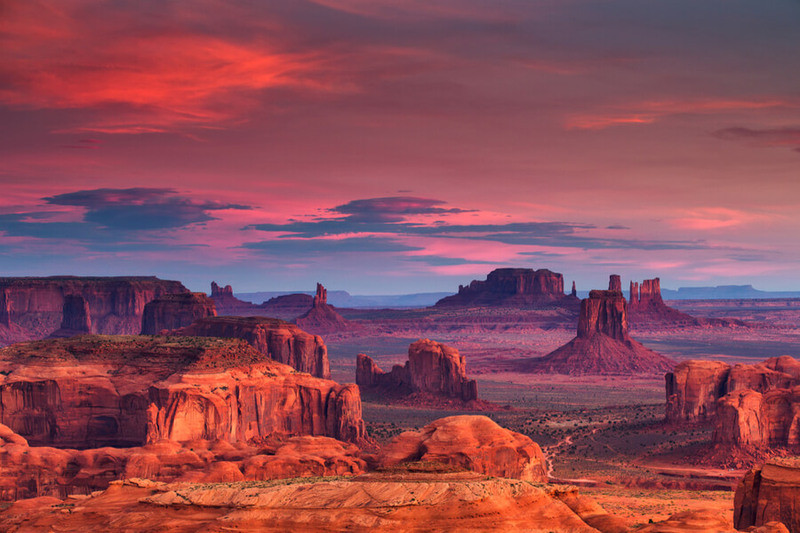 This is one of the most prestigious inpatient drug rehab Arizona featuring multiple professional and accredited therapists, nurses, and counselors. The facility currently accepts PPO health insurance and approximately 75% of all residents come from other states to achieve a healthy life. This fact alone speaks about the quality of the treatment received here. Apart from offering top-of-the-line treatment options to eliminate substance abuse, the specialists working at this facility can also treat other types of disorders and psychological imbalances such as low self esteem (usually caused by substance abuse), repeated relapses, bipolar disorders, social traumas, and more. Patients can verify their insurance on the facility’s website. The Alternative to Meds Center is one of the best residential treatment centers in Arizona which focuses on treating patients who are addicted to antidepressant medications, Benzodiazepine, alcohol, and other recreational drugs. This center provides a holistic approach to treating addictions and offers high-quality supports when it comes to alcohol, opiates and drug withdrawal in general. The staff is well-trained, the treatment programs are customized and most patients end up living a sober, healthy life after discharge. The length of the treatment varies from individual to individual, but most patients usually spend about a month here. Some patients which require a higher level of counseling and healing might spend up to 2 months. The facility accepts PPO insurance and as well as Co-Pay or OOP, depending on various factors. Verify your insurance on the facility’s website. The Canyon Crossing Recovery for Women is a rehab facility specially designed to treat women of all ages. 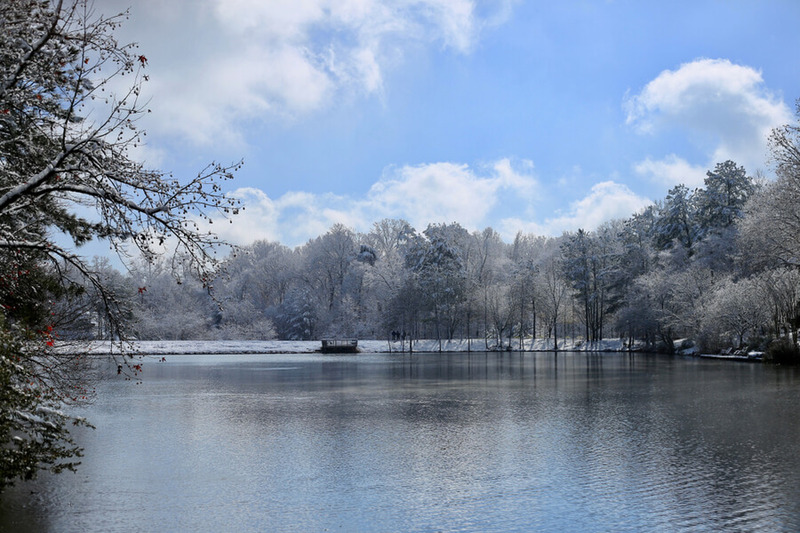 It puts an emphasis on outpatient and inpatient treatment, it features family programs and strives to provide customized care for each individual patient. The treatment programs found in this center incorporate a lot of outdoors activities such as horse riding, hiking, kayaking and visiting spiritual retreats to rediscover the meaning of life and choosing a healthier path, away from drugs. Another great feature of the treatment programs offered here consists of educational classes held in Canyon Crossing which are designed to improve the life and communication skills of this women’s clinic residents as well as developing better ways to handle relationships with friends and families. Some of the best programs tackle budgeting and money management topics which are usually the cause of substance abuse problems. More information on the recovery center here. These are some of the most prestigious rehabs in Arizona and they can treat a wide variety of addictions such as alcoholism, heroin, opiates and antidepressant addictions, etc. One should carefully assess his options and choose a facility which best suits his needs and goals. If you or your loved one want to live a happier life again, free of alcohol and other addictive drugs, make sure that you call (888)-459-5511 today and start your journey towards freedom and health! on all the in/out rehabilitation centers that are closest to Gilbert, Az. emailed to me?